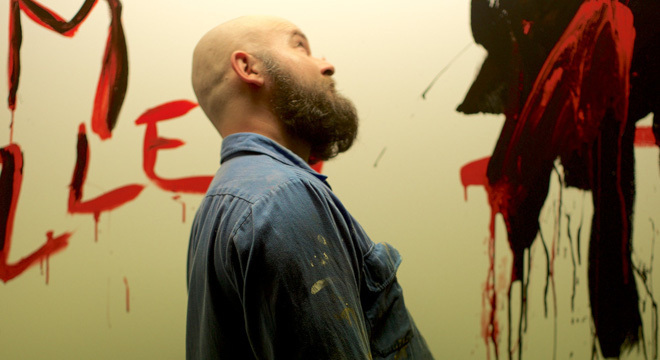 Daniel Henshall stars as infamous Archibald Prize-winning artist Adam Cullen in this lyrical adaptation of Erik Jensen’s acclaimed biography. 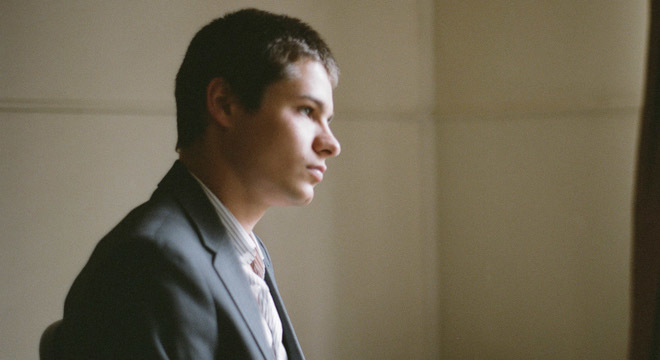 When 19-year-old wunderkind journalist Erik Jensen (now editor of The Saturday Paper) was invited by bad-boy Australian painter Adam Cullen to write his biography, Jensen (Toby Wallace, Romper Stomper) jumped at the chance. Despite a turbulent relationship, the two formed a unique bond that lasted until Cullen’s death in 2012 aged just 46. Shooting in the Blue Mountains where Cullen was based, ACUTE MISFORTUNE spins Jensen’s award-winning book into a subtle, striking tale of two wildly different men. Making his debut as a feature film filmmaker, theatre director and actor Thomas M Wright (Top of the Lake, Balibo) delivers a portrait of the writer and of the artist as a troubled and troubling man. 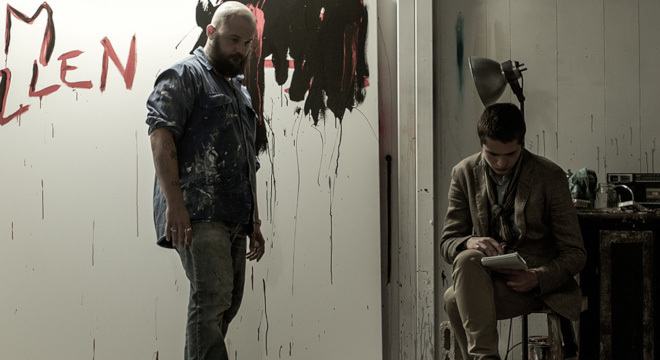 With remarkable access – Daniel Henshall (The Babadook, Snowtown) wears Cullen’s actual clothing as he fully inhabits the role, and the artworks that appear onscreen are the real deal – this MIFF Premiere Fund-supported feature was co-scripted by Jensen, with Wright, and is executive produced by Robert Connolly (Paper Planes, Tim Winton’s The Turning, These Final Hours). 'One of the year's most striking and accomplished directorial debuts.' - Hollywood Reporter. 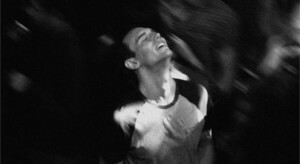 Join us on Friday, May 10 for a premiere Q&A screening event of this lauded MIFF critics prize-winning film, directed by Thomas M Wright, and based on the acclaimed biography by Erik Jensen. Thomas M Wright will be in attendance as our special guest following the 6.30pm session at Luna Leederville! An artist biopic that swaggeringly busts the limitations of the well-worn subgenre, Acute Misfortune is one of the year's most striking and accomplished directorial debuts. 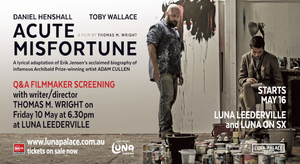 A beautifully made and intensely thoughtful portrait of the life of controversial Archibald-winning painter Adam Cullen, based on the journalist and Saturday Paper editor Erik Jensen's wild and compelling book of the same name. 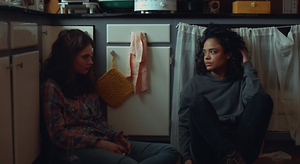 A taut and affecting thriller about sisters pushed to extremes from award-winning director Nia DaCosta.